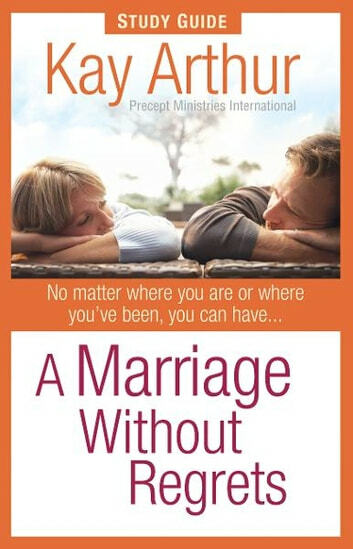 With this study guide, individuals, couples, or groups can dig deeper into the practical and biblical truths behind the real-life stories and God-given precepts that Kay Arthur powerfully shares in A Marriage Without Regrets. 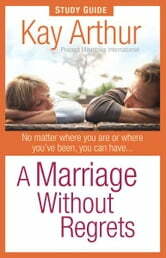 This effective study leads readers through the same teaching that has helped thousands of people worldwide (nearly 40,000 sold) experience more supportive, more Christ-centered marriages. God's Word will transform lives and marriages as readers work through questions that help them put into action what the Bible says about resolving conflict, understanding each partner's role, communicating clearly, and much more. "At Last" "Decision meets Destiny"
A Husband Equals...A Glass Ceiling?